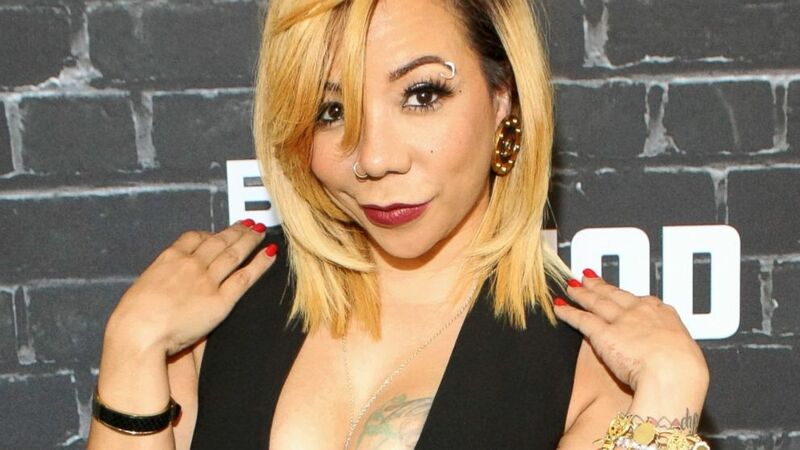 Tiny Harris Reacts To T.I. 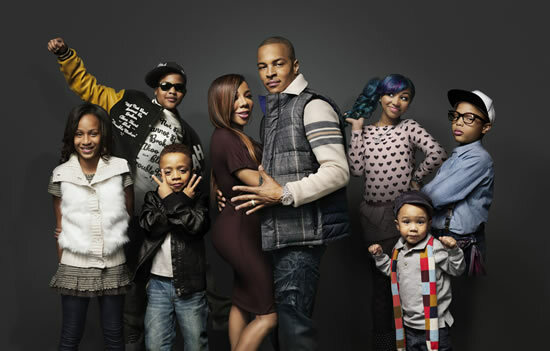 And His "New Business Friend"
BHR Hollywood Reports..........Tameka “Tiny” Harris, 41, is ready to pull the plug on her marriage with T.I., 36, for GOOD if things don’t change. The rapper recently sent the rumor mill into overdrive, after making a red carpet appearance with a stunning mystery woman at an NFL Network Media party on Feb. 3. Tiny was upset after seeing her estranged husband walking the red carpet at a Super Bowl event with Kristen Ingram on his arm. An insider revealed that the couple's kids' reaction to the picture led to Tiny fighting back tears. "T.I. really doesn't know how much damage he caused by taking a picture with that woman," the source told the site. "Their children are social media pros and are asking Tiny who the girl is that dad's taking pictures with. Hearing them ask that question broke Tiny's heart and she held back bawling in tears so the kids wouldn't see or hear how much pain she's really in." While some may say it's just a picture, to the former Xscape member, it's a little more complicated than that. "To Tiny it said a thousand words. She knows the look," the source added. "She saw through his sunglasses and her gut told her he was up to something. She doesn't know how much longer she can hang on with TIP because he breaks her heart daily."